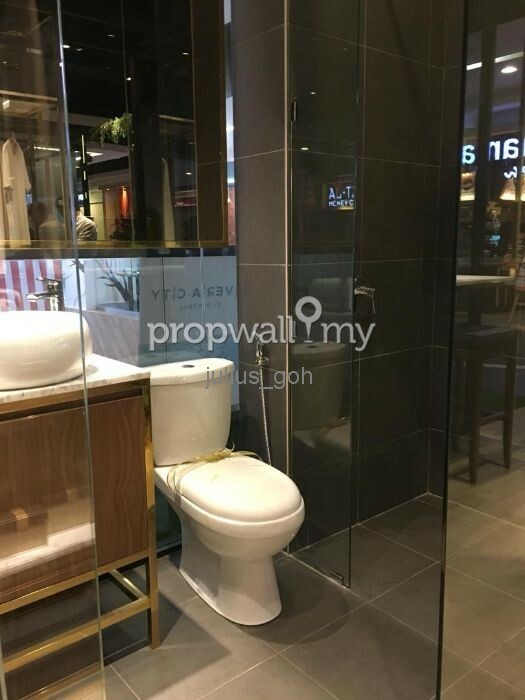 Cheapest / 0% down payment / KLCC view Investment property ! KL Sentral area ! 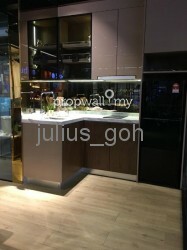 Call now 016-665 8971 for more info (JULIUS) LIMITED UNITS FACING KLCC ! Dont wait ACT now ! 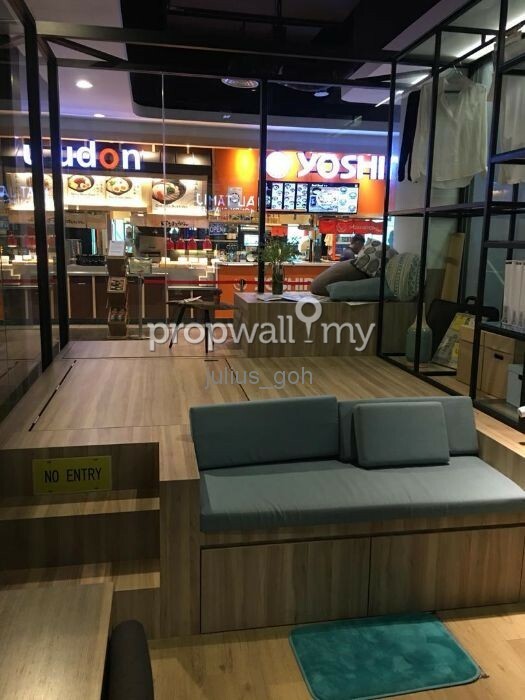 Best suitable for AIR BNB ! 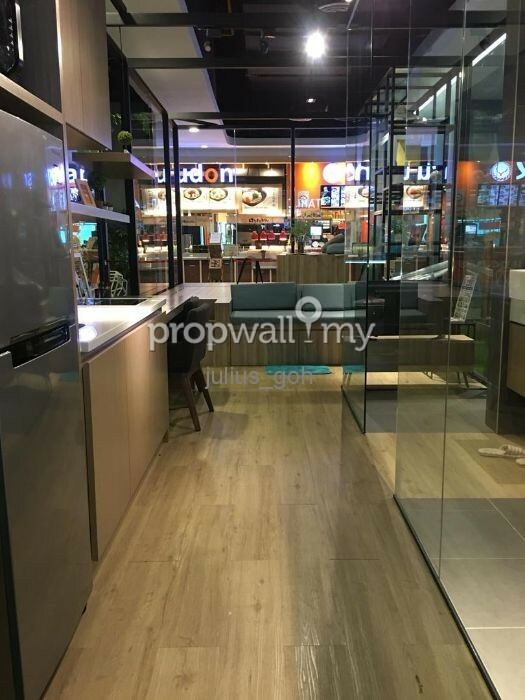 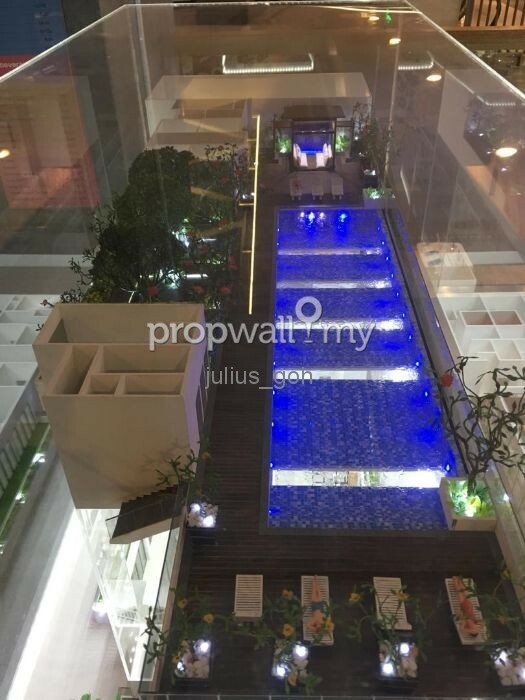 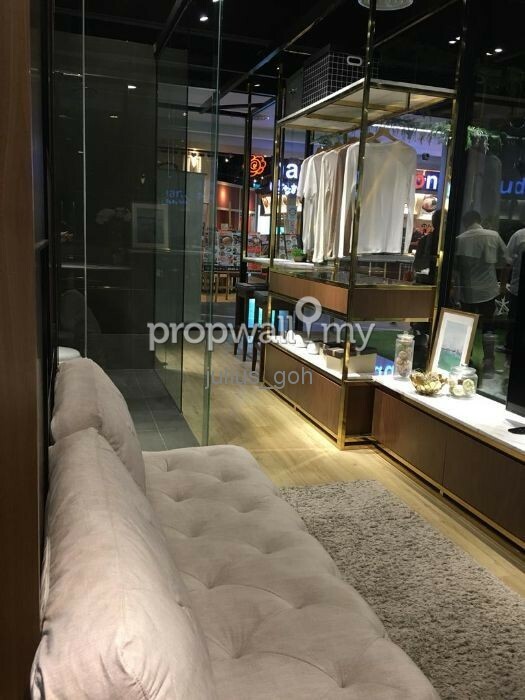 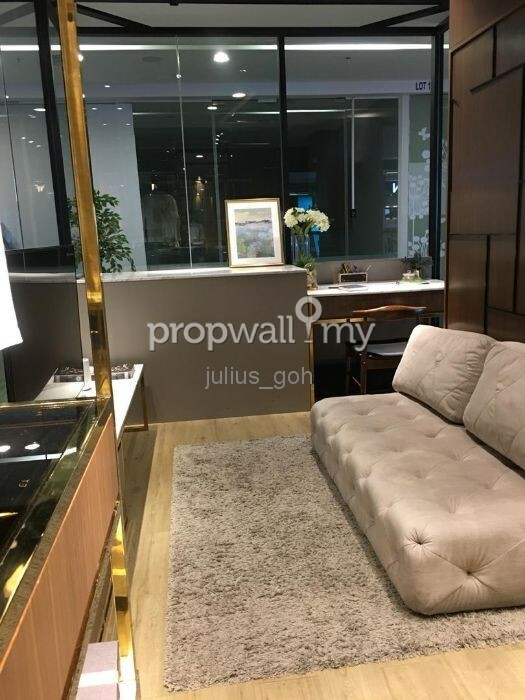 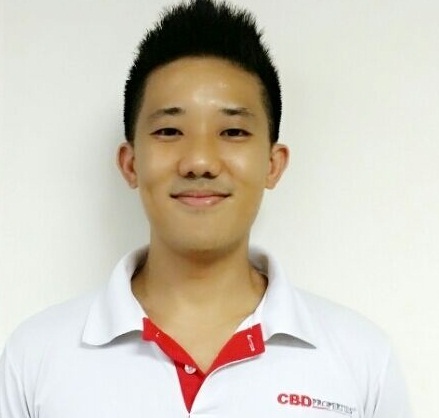 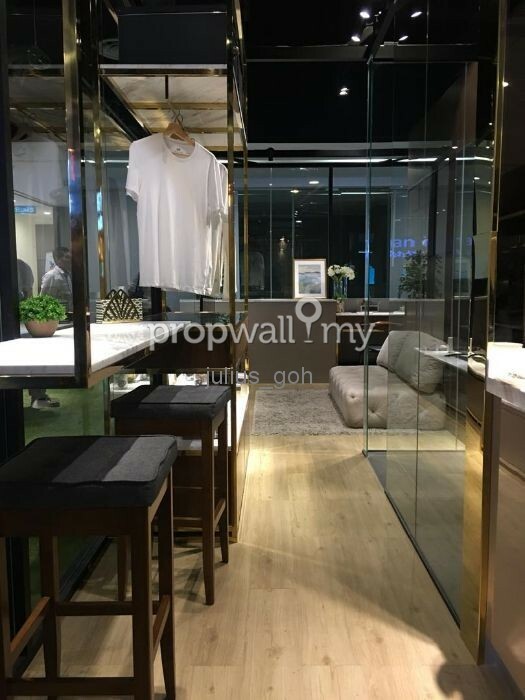 Hi Julius Goh, I saw your listing on Propwall. 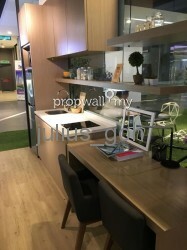 I am interested in your property in KL Sentral, KL City Centre.